Babaji is eternal teacher of living through Truth, Simplicity and LOVE. Enphising Karma Yoga (selfless service) and Bhakti Yoga (love/devotion). "Love and serve all humanity. Help everyone. Be Happy. Be courteous. Be a dynamo of irrepressible joy" Bhole Baba Ki JAY! 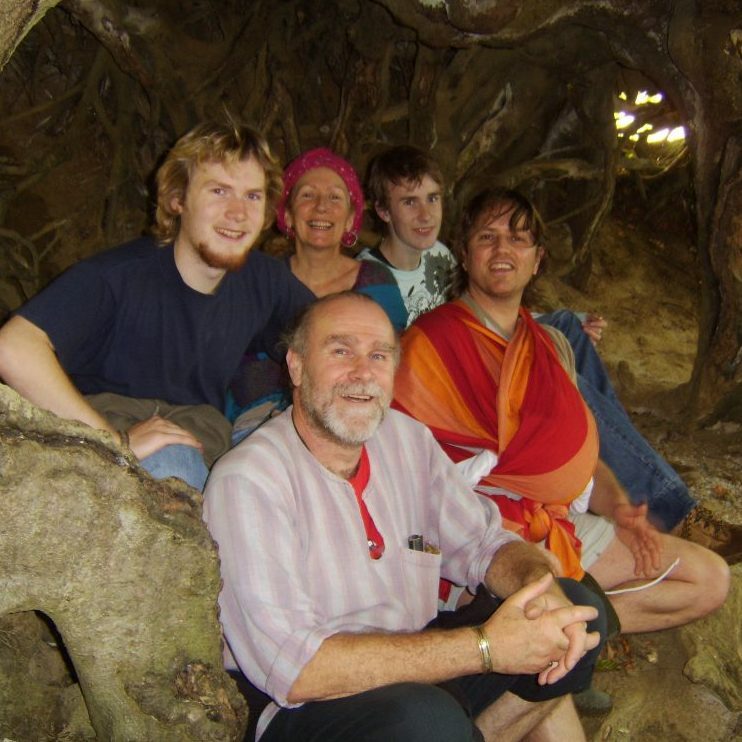 Incredible family kirtan band. Babaji devotees; Gopal Hari, Ambika and their two sons Shambo and Veda live and breathe bhakti, a true inspiration. 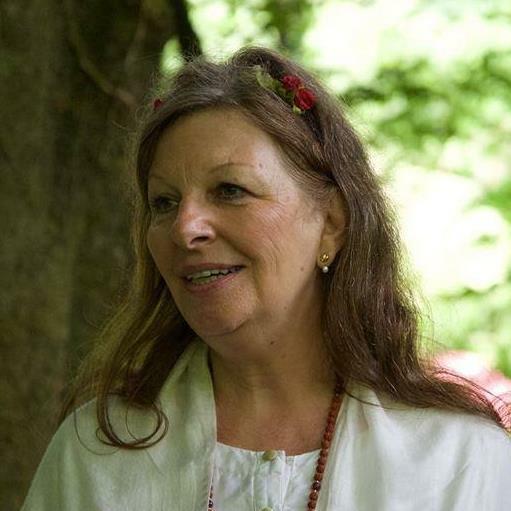 Terra Mirim was born from an inspiration, grown and embraced in the heart of Shaman Alba Maria. Terra Mirim is a non-governmental organization that works autonomously, without formal links with religious, political or social nstitutions. TM is maintained by its corps of volunteers, residents and nonresidents of the community who collaborate with Terra Mirim by donating their hours of service, developing and executing projects. The amazing resident band of the Yandara Yoga Institute in Mexico where Sivani Mata did her yoga teacher training. 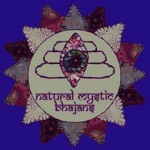 Their heart-felt Bhakti music lifts the spirits and makes your heart sing with joy. A true saint of our time. He is pure light. 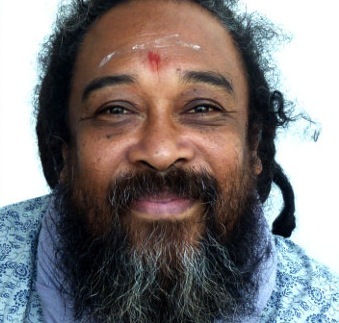 Mooji runs satsangs, and inspires the process of self-enquiry. 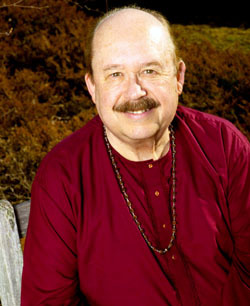 World-renown Kirtan musician and Bhakti music inspiration. Sings straight from the soul to the divine and takes all around with him. 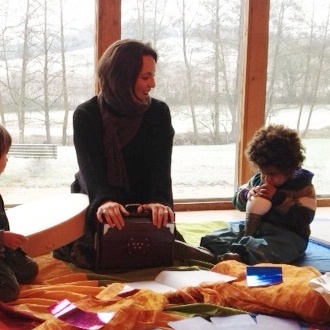 Runs annual Kirtan camps with his beautiful family, a truly inspiring being. A really inspiring teacher of yoga for women's health: womb yoga, pre/post natal yoga, women's yoga therapy… as well as Yoga Nidra! She trains teachers to also teach this amazing practice, and she has also written some great yoga books, and has some audio yoga nidra and pranayama CDs. Co-founded by Alexandra and Sjanie, the Red School is about a radical new approach to women’s leadership, creativity and spiritual life based on a uniquely feminine way – the menstrual cycle. 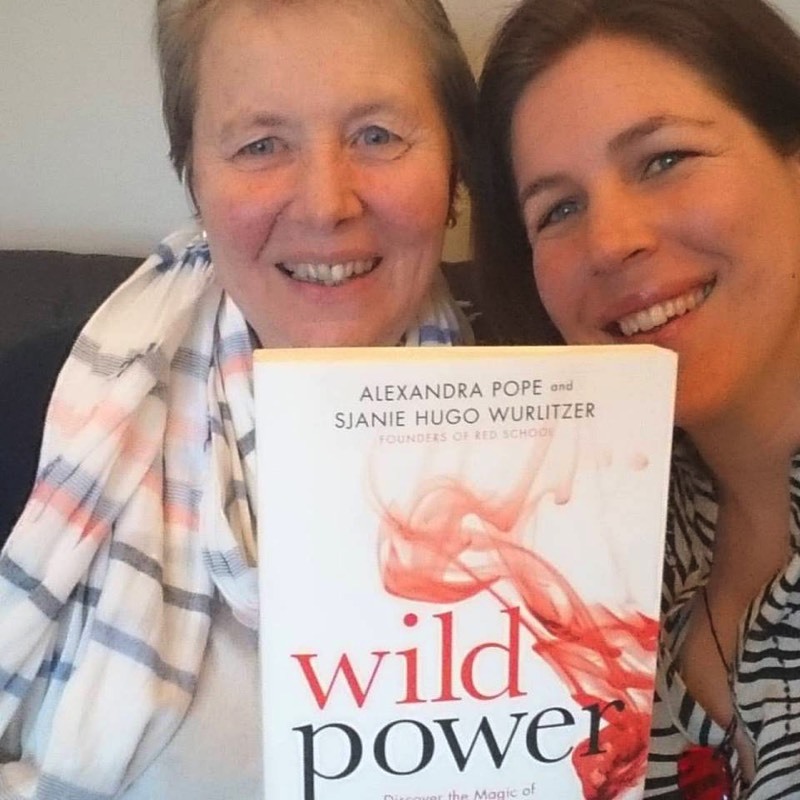 They also co-wrote a book called Wild Power: a must-read for women everywhere. Eco Femme is a global empowerment initiative. Rising from rural India, reaching out to people around the world, we promote and revitalise menstrual practices that are healthy, dignified, affordable and eco-positive. 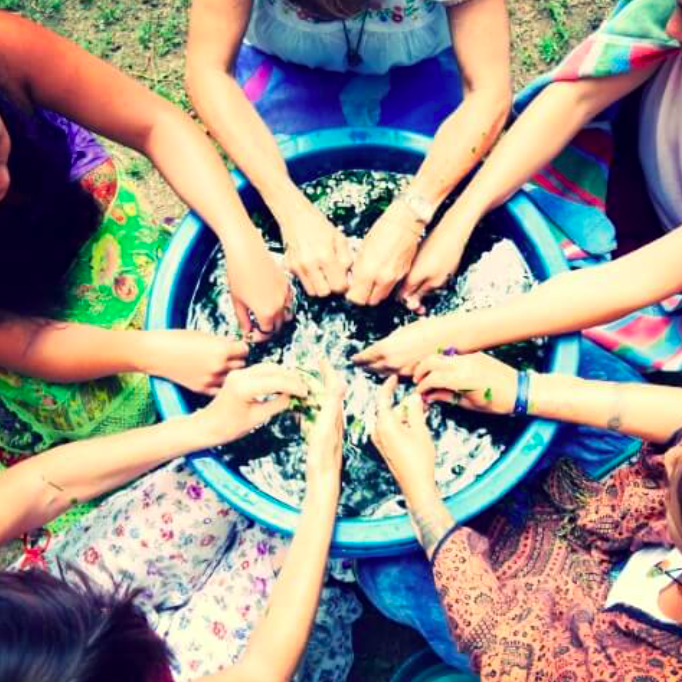 Eco Femme is a women-led social enterprise founded in 2010. Based in Tamil Nadu, India, their goal is to create environmental and social change through revitalising menstrual practices that are healthy, environmentally sustainable, culturally responsive and empowering. They produce and sell washable cloth pads, provide menstrual health education and open dialogues on menstruation all along the way. 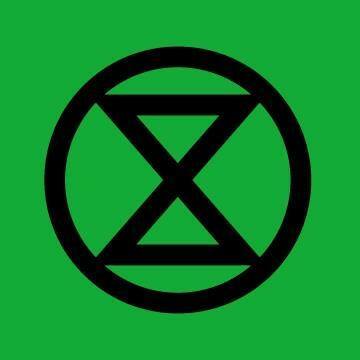 Extinction Rebellion (XR) is an international movement that uses non-violent civil disobedience to achieve radical change in order to minimise the risk of human extinction and ecological collapse. "We act in peace, with ferocious love of these lands in our hearts. We act on behalf of life"
Conscious fashion label created by dear friend Simona "with trade and production shaped by transparency, respect and care for the Earth. We only select materials that are sustainable and ethically produced while giving us the high quality and functionality for our active lifestyle"
Rebekah is a shaman, author and motivational speaker. She does a beautiful lunascope via e-newsletter, and amongst other things runs Cacao sharemonies in London. My soul sister Marian Rose shares practices from the Taoist tradition (including Qi Gong and Jade Egg practices) with a gentle and loving heart. She spends her life travelling the world, and if she is ever in your area I highly recommend being in a circle with her. 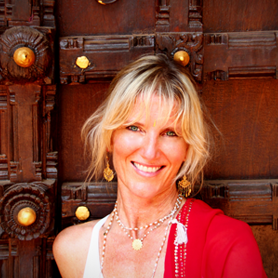 My dear friend Lucy is an incredible teacher of Vedic Chant, yoga philosophy and the Sanskrit Language. 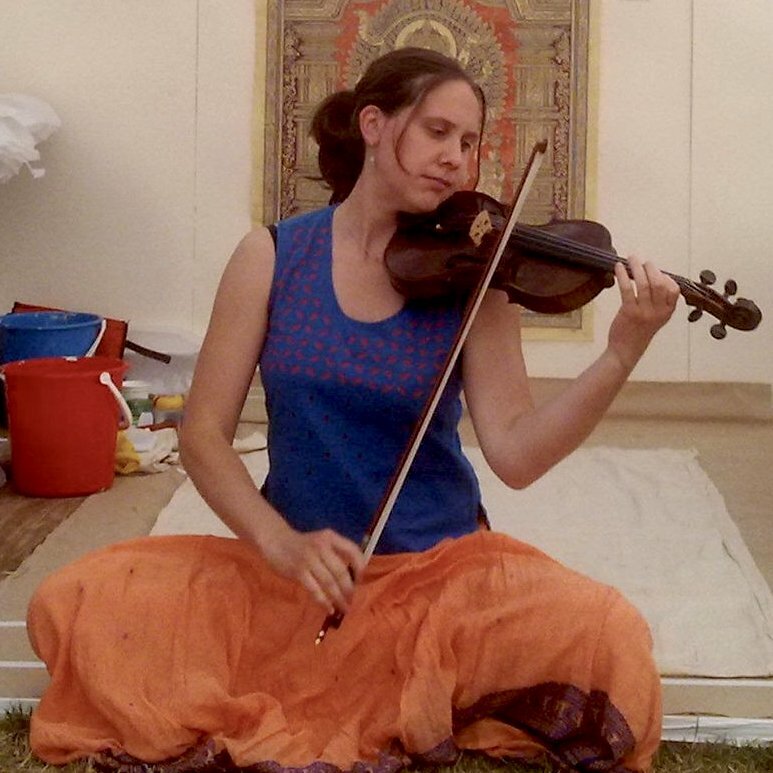 She also plays violin for various Kirtan singers and teaches Violin and Piano for all levels. My inspiring friend Theo is a yoga teacher working for a more sustainable relationship between our many selves, the communities that hold us, and the world that nourishes us. She is doing incredible research on the yoga community and has an inspiring blog. 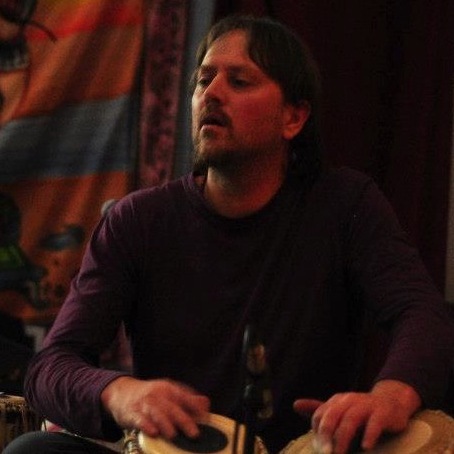 Incredible musician (plays tabla with Goma amongst many other projects), composer, producer, live engineer, meditator, bhakti yogi and all-round divine brother…! 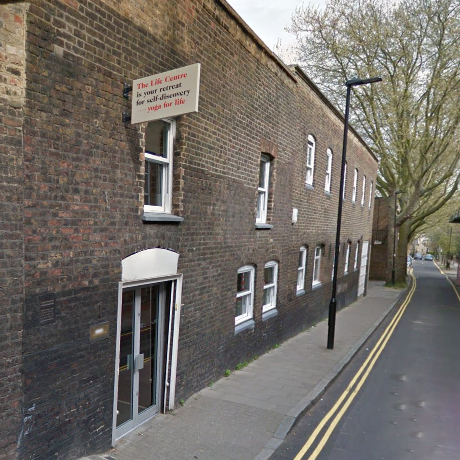 A beautiful yoga centre in London with two venues: Notting Hill and Islington. A "friendly haven" for yoga, community and home to a full schedule of amazing teachers sharing their practice. 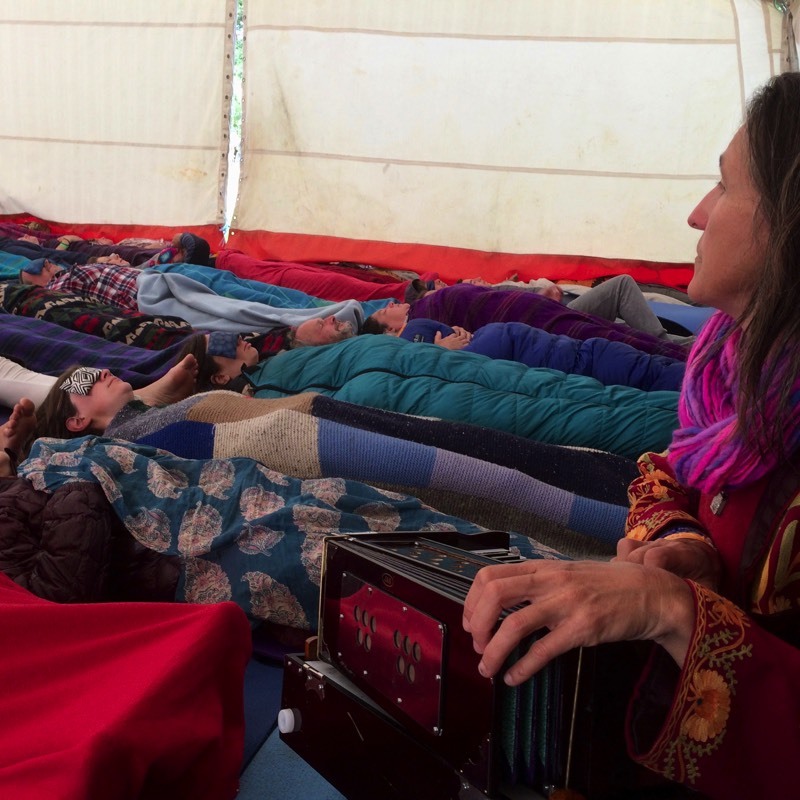 It is also the home for Sivani Mata's weekly Women's Yoga Class, and monthly Kirtan. 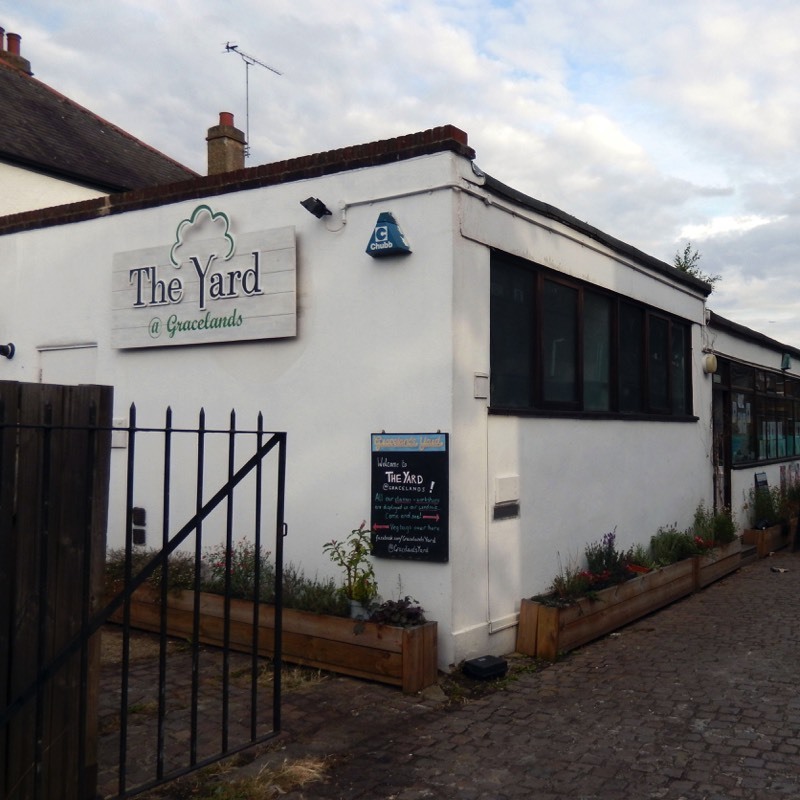 A lovely community space in Kensal Rise offering lots of classes for adults and children (including yoga, pilates, piano, music and dance) and treatments. It is also home to Sivani Mata's monthly Women's Yoga Circle. "A not-for-profit educational body committed to sharing knowledge about the ancient yet ever-changing traditions of yoga, and inspiring the yoga community through quality teachings and training." They offer a full yoga teacher training diploma, as well as a yoga therapy teacher training, specialist yoga workshops and yoga intensives. 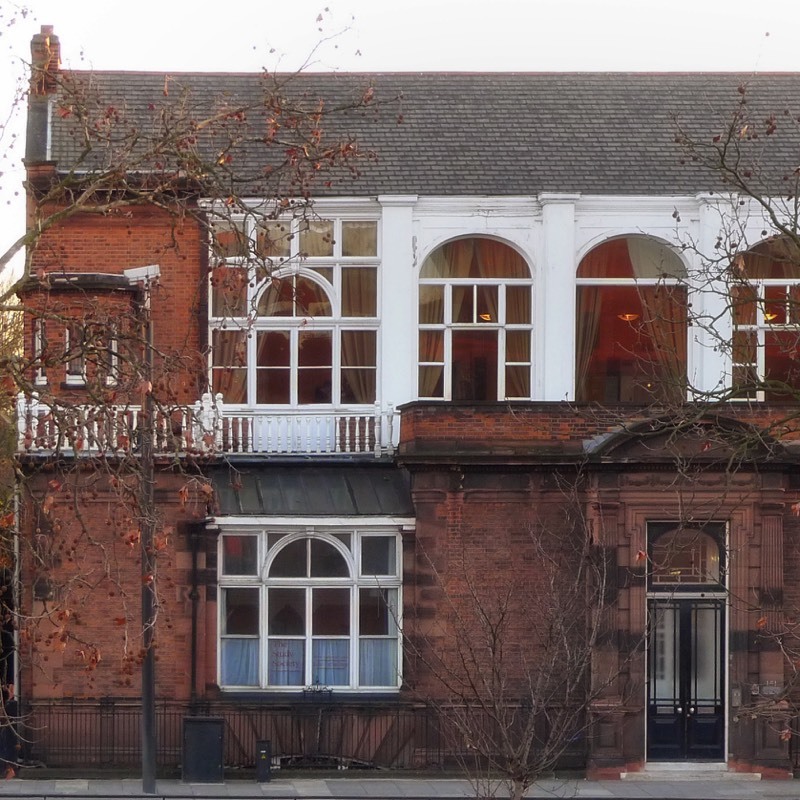 Resident of the beautiful Colet House in West London, The Study Society bring together people to find peace through practices from varying traditions including Sufi Whirling, Meditation, Tai Chi and Yoga. They also provide the home for the Be Love Bhakti Immersions. 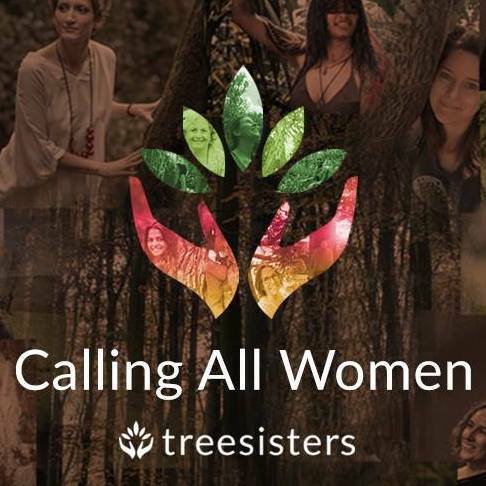 Events run by the lovely Cloe Jackson, who's mission is "to create safe and sacred sanctuaries for you to express yourself freely and connect to your ultimate truth. It is an invitation to return to your natural state of untamed innocence and wildness. The Dancing Universe is an invitation to colour the world with love, laughter, liberation and every unique expression of naked truth!" 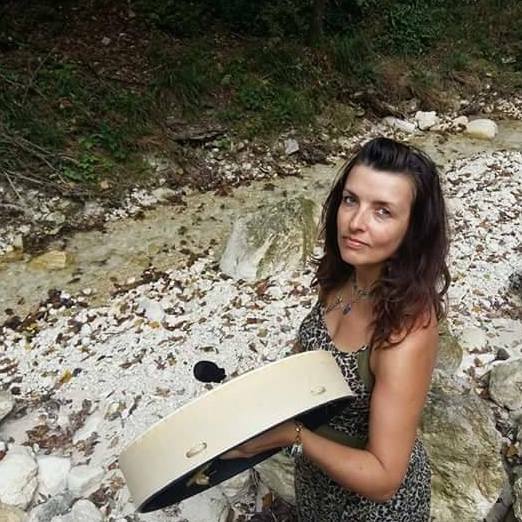 Dear friend and my Kirtan drummer Michelle Crozier also shares beautiful journeying mantras in her own style, as well as intuitive healing. 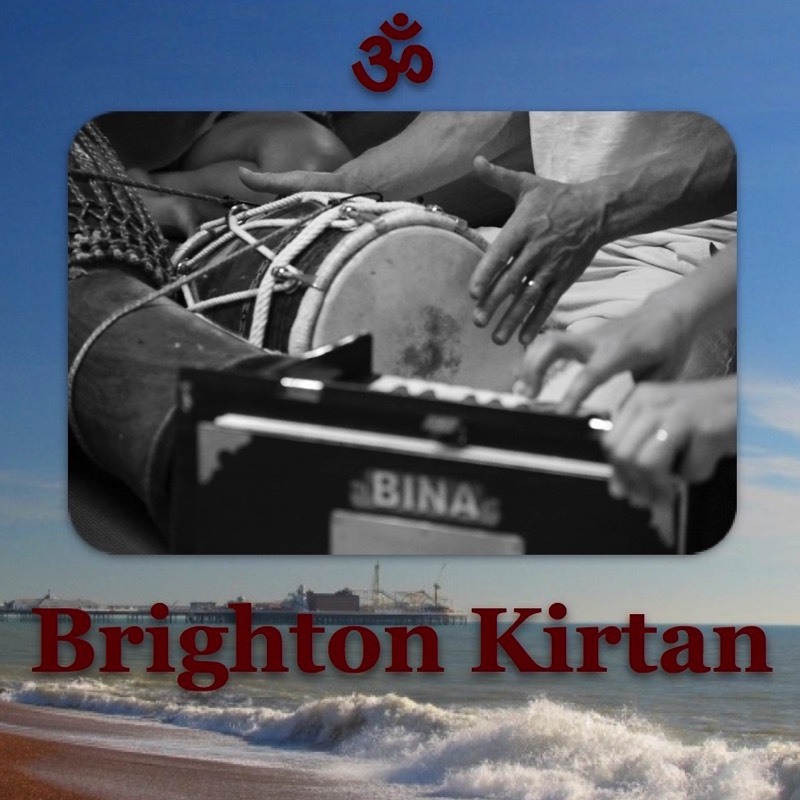 Join Sivani Mata, Gratia, Bhavana (Narayani an Mat), or special guests for monthly Kirtan in Brighton. My dear friend, masseuse and yoga teacher Hermione's classes "slowly build strong, creative, mindful sequences from the ground up – always with full awareness of breath and feeling the body" Hermione is a really inspiring teacher, her passion and excitement for the yoga practice spirits her students with the same love and joy. 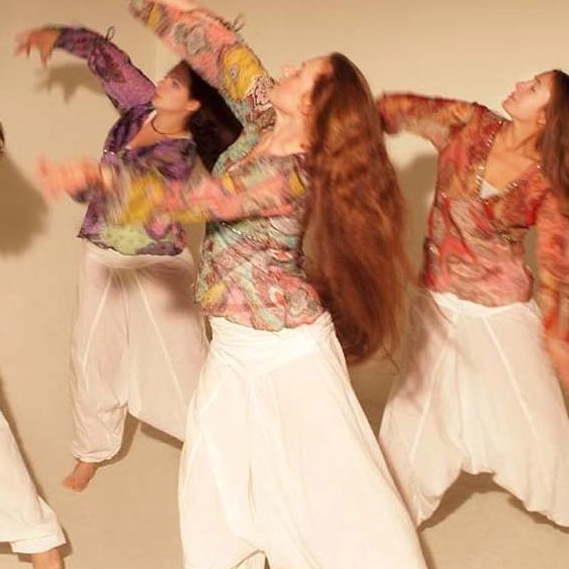 The incredible practice of Shakti Dance is the ‘yoga of dance’ – a sacred dance form developed by the amazing Sara Avtar which has its roots in the science and tradition of Kundalini Yoga as taught by Yogi Bhajan. 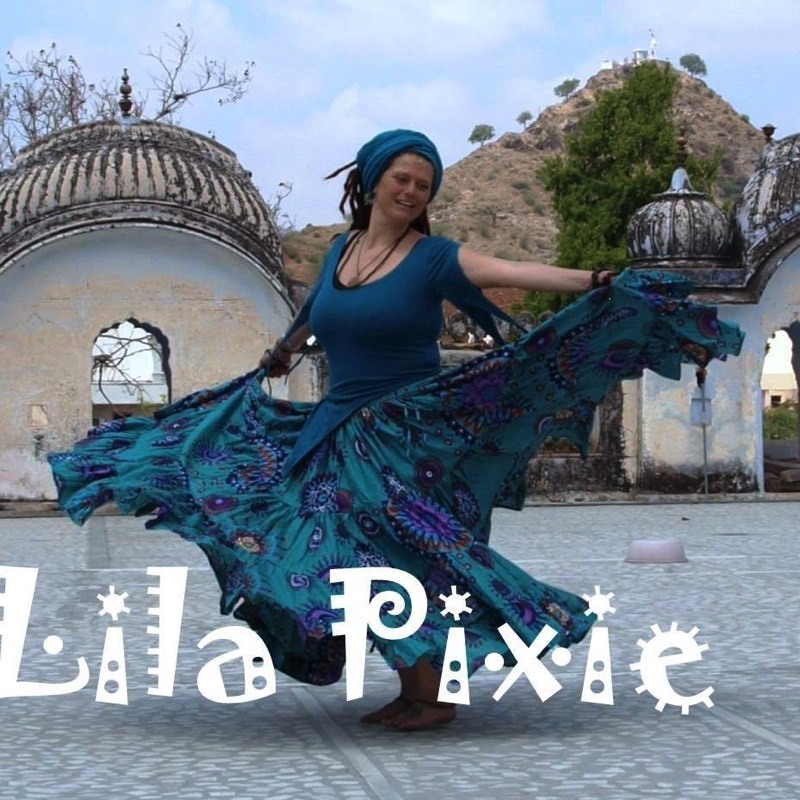 Lovely clothes and accessories designed by dear bhakti sister Lila (based in Holland) - festival, tribal, bohemian designs for the tribe. 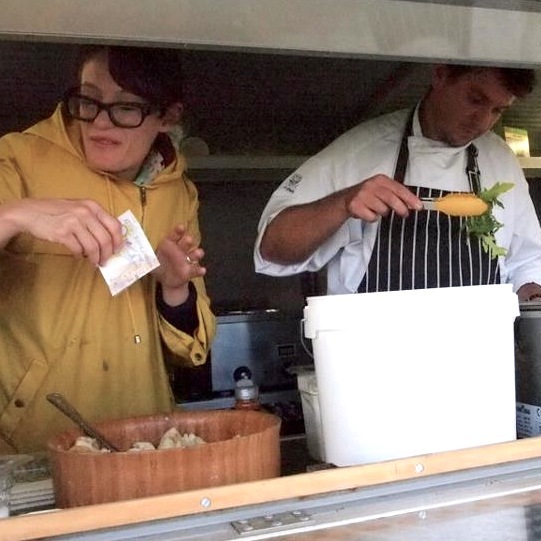 Charlotte and David are incredible vegetarian catering specialists. Who can be found in their lovely van most Thursdays and Fridays at Whitecross Street in EC1 and travelling at festivals in the summer. Their food is DELICIOUS! 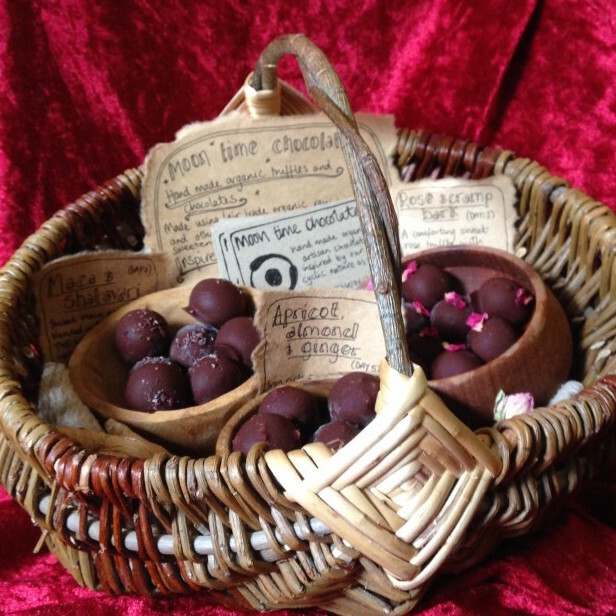 Delicious raw chocolates hand-crafted by the lovely Milly in Bristol. Each of her chocolate flavours are inspired by and support the cyclical nature of women, from menstruation to ovulation and round again. Beautiful teacher and trainer of of flowing Yoga asana that draws on the wisdom mindfulness and Qi Gong. 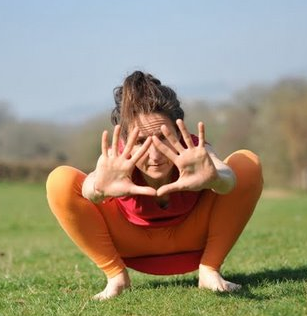 Teaches classes, workshops and trainings at TriYoga and The Life Centre in London. 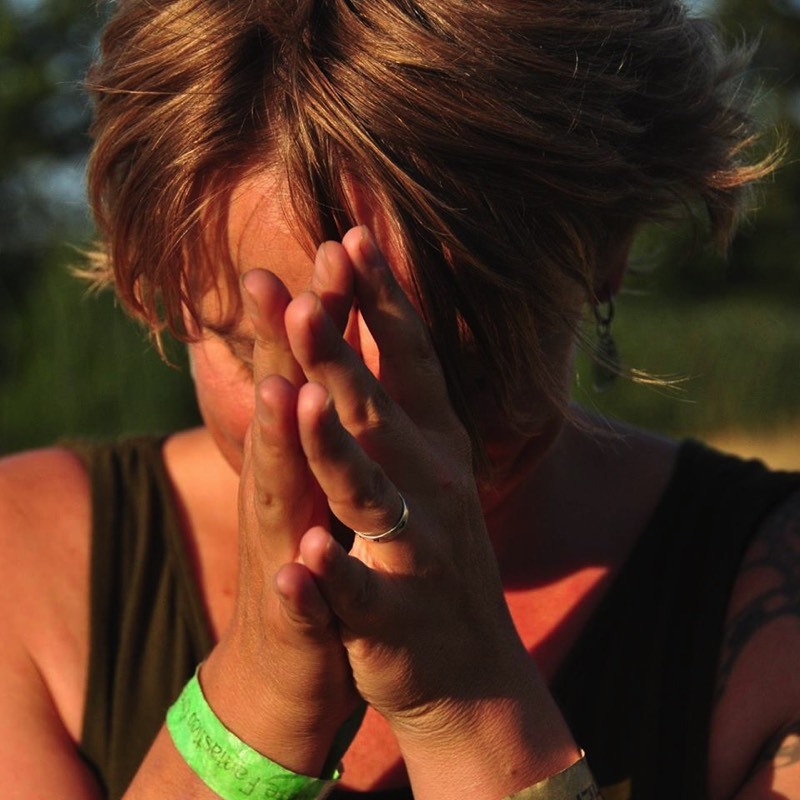 An inspired yoga reverend who teaches hatha yoga retreats and leads satsangs. Padma's gentle, sweet spirit is a pleasure to be around! Padma is also helping to set up an ecological multi-faith spiritual village style community, based on the all-inclusive teachings of Sri Swami Satchidananda in the UK - with a lotus temple! Inspiring teacher of prana flow yoga, and yoga trance dance as well as a yogini firekeeper, sacred activist, and global adventurer. 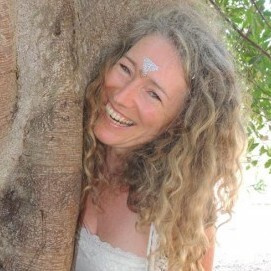 Shiva Rea is also a big supporter of the bhakti community and full of a joyous spirit, that lifts one up :-) If you have a chance to join a workshop, I highly recommend. BabaChants is a unique experience developed by Julia Jeremiah - a Psychologist, Occupational Therapist, Hypnotherapist, Healer Meditation facilitator with the support of Narayani- a Voice Facilitator, Devotional Singer and Yoga Teacher. "Period-proof underwear" – A great option for your moon-days. Thinx do 100% cotton underwear that is absorbs menstrual-blood for a comfortable, ethical and convenient period option that doesn't work against your flow. Yummy yummy yummy… ayurvedic aromatherapy oils for grounding, balancing or upliftment. Perfect for use in your yoga practice or general everyday use, I highly recommend! 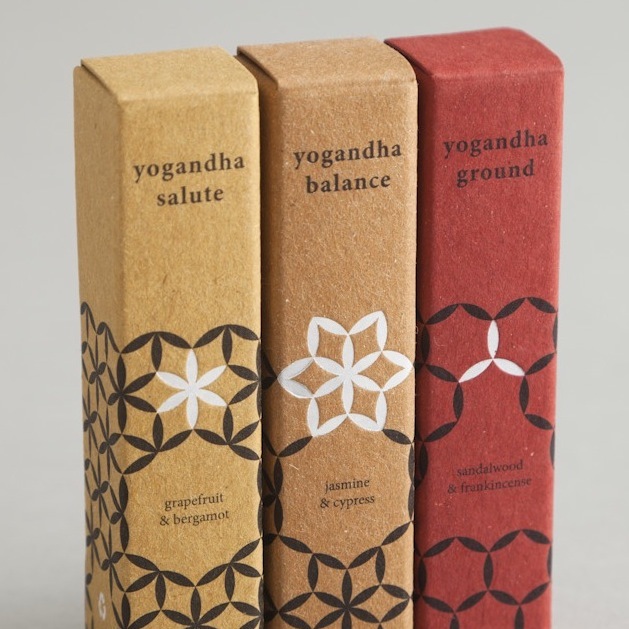 Founded by Sinead Duffy ~ she dearly hopes that yogandha oils will continue to enhance the practice of yoga folk (and the calm of non-yogis) and help to bring the mindfullness of practice into their every day. Namadeva (Thomas Ashley-Farrand) and his wife Satyabhama (Margalo Ashley-Farrand) are an incredibly comprehensive resource for sanskrit mantras. 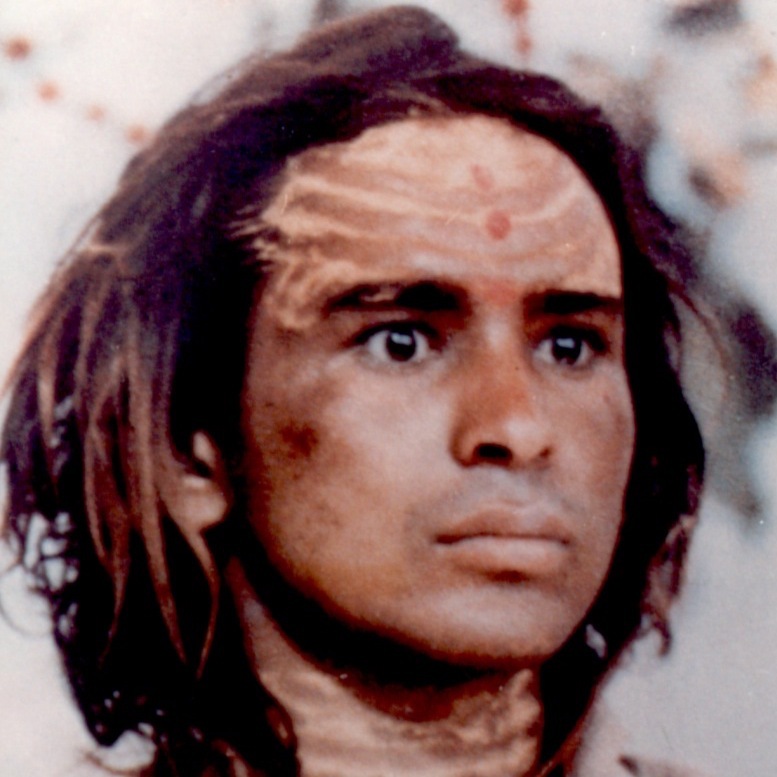 Whilst in his body Namadeva wrote many books, made CDs and put together some incredible workshops on mantra, which now Satyabhama teaches around the world. They also run a Teacher of Mantra distant learning course… and have many Mantra Therapy CDs and books available from their website. 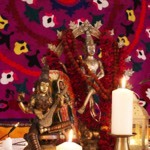 A virtual home for Bhakti Yoga in the UK Musicians directory, Bhakti links, event information. 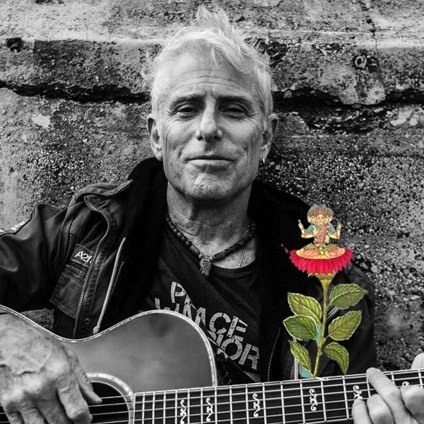 Following the success of the first UK Bhakti Music Festival (see our festival page), UK Bhakti has been created to help support the Bhakti community in the UK. UKBhakti.org is a small information site where you will find some basic information about Bhakti Yoga, with profiles, web sites and other contact details for Devotional Singers and Musicians based in the UK. The site is linked to the UK Bhakti Facebook Group on which you’ll find postings about Kirtan and other Bhakti events happening in the UK. 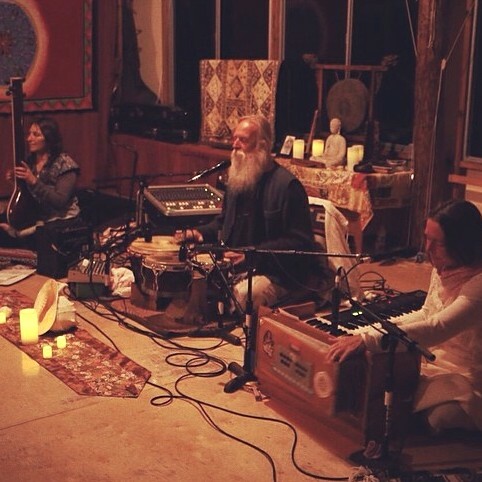 Keep updated with the Bhakti news from around the country sign up to their newsletter: click here Spread the Bhakti Love! Hari Bol!